USB (Universal Serial Bus) is a great invention in technology that made data transfer easier and support for plenty of plug and play devices. The USB standard has evolved a lot and upgraded. 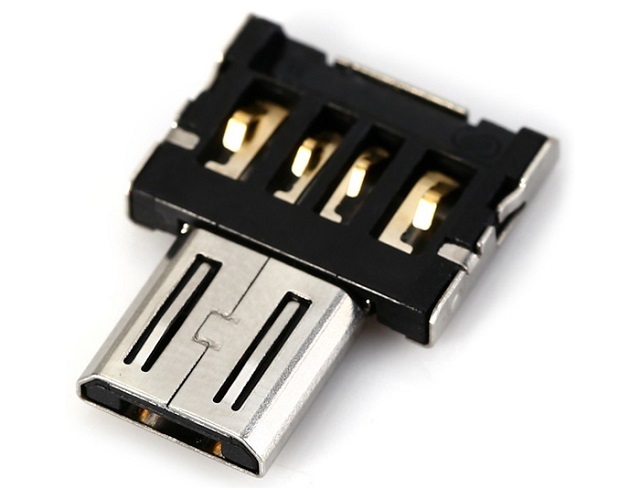 Android and Windows phones and tablets are equipped with micro USB port for data transfer and charging. The size of the port is smaller as the name suggests, hence they don’t support standard USB cables. If you have a USB flash drive and wanted to transfer data from your phone or tablet with OTG (On The Go) directly, you can get this cheap tiny adapter to convert standard USB to Micro USB and use your flash drive directly. This is a great option for non-expandable storage phones and tablets. Use your existing flash storage drive without n to buy the dual-USB flash drives. Also, another great use of this tiny little adapter is, it will let you connect your USB mouse or keyboard to your tablet or phone and control your device much better. 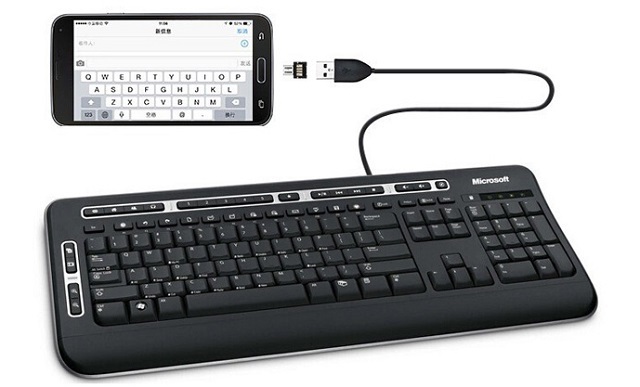 And, if you have a wireless keyboard and mouse with USB dongle to connect, you can use this too. This adapter interface comes with Micro USB & USB 2.0. Sizes 1.60 x 1.20 x 0.30 cm / 0.63 x 0.47 x 0.12 inches (L x W x H) and weights only a few grams. Easy to store and carry it, compatible with plenty of existing devices. On the product page you can find plenty of customer uploaded pictures and their reviews about this adapter. GearBest selling these DM USB to Micro USB male cables for under £1 including free delivery anywhere in the world. This is a great website for cool gadgets, electronics from China and offering competitive prices with support. They also have warehouse in the EU as well. Back to the adapter, this will support plenty of devices in the market. Just make sure that your phone or tablet has support for OTG.